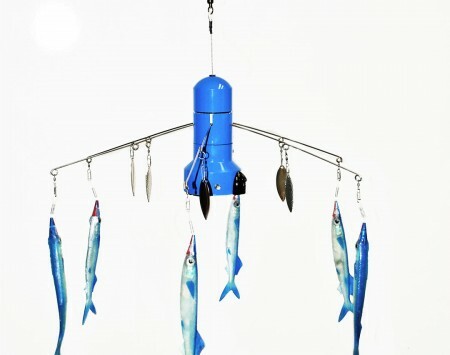 Fishing with a Down Rigger in fresh or salt water? Our new TrollPro3-DR™ Down Rigger Series is the answer to provide a stable camera mounting system to your down rigger. 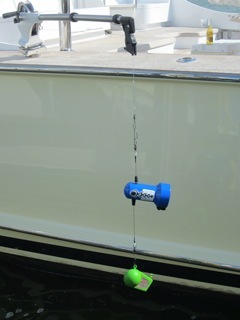 Attach your GoPro or Garmin Virb camera inside, clip onto your down rigger cable and add your down rigger ball and favorite release clip and you’re ready to fish and record. The TrollPro3-DR™ housing is compatible with the entire line of GoPro™ HD Hero, HD Hero2, HD Hero3, HD Hero 3+, HD Hero4, HD Hero5, the new HD Hero6 and Sessions cameras (not included). The Garmin Virb XE camera also fits! In fact, many after market compact cameras that are the same size as the GoPro and have a GoPro-type camera mount will also fit! 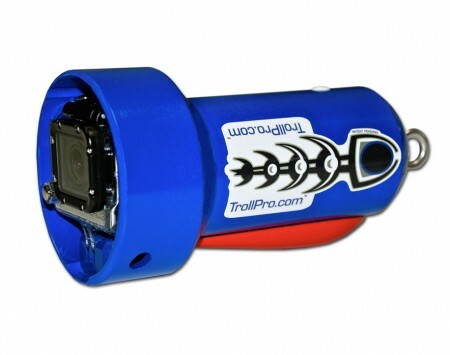 Re-tooled to provide an easy fit and operation of the GoPro HD Hero6 and all previous models and the Garmin Virb, this TrollPro3-DR will support them all!